Hi Thomas, thanks for interviewing with us. Can you please tell us more about yourself, what you do and how long have you been in the app business? In your opinion what are some of the top trends related to mobile app growth? The field is broad, and it’s in a maturation phase now, so there are many hot topics going on. For 2019, I’m definitely hearing a lot of conversations around attribution, marketing data aggregation, UA channels alternatives, and AI (on the latter, it’s sadly mostly talking at this point but coming in strong). I’m also finally seeing the focus shift to the critical importance of retention over acquisition. Last but not least, possibly the elephant in the room: privacy vs personalization. New App developers seem to all want to focus on organic, but that seems to be hard to hack with low budgets unless super creative viral tactics or products. What is your philosophy here? As competition increases, the “winner takes all” nature of the App stores isn’t making life (or even survival) easy to early-stage, small teams and indie developers. And it’s not getting any better outside of organic, for instance with UAC being designed to serve giants at the expense of small players. Looking at App lifecycles, at what stage do you suggest the growth teams take steps back and hyper-optimize everything or send the product back to the lab before the next push? Isn’t the product continuously in the lab these days? If not, you’re probably doing something wrong! More broadly, I would recommend an ongoing back-and-forth between strategic or major changes, to tactical or experimentation to ensure you’re not missing out on something. 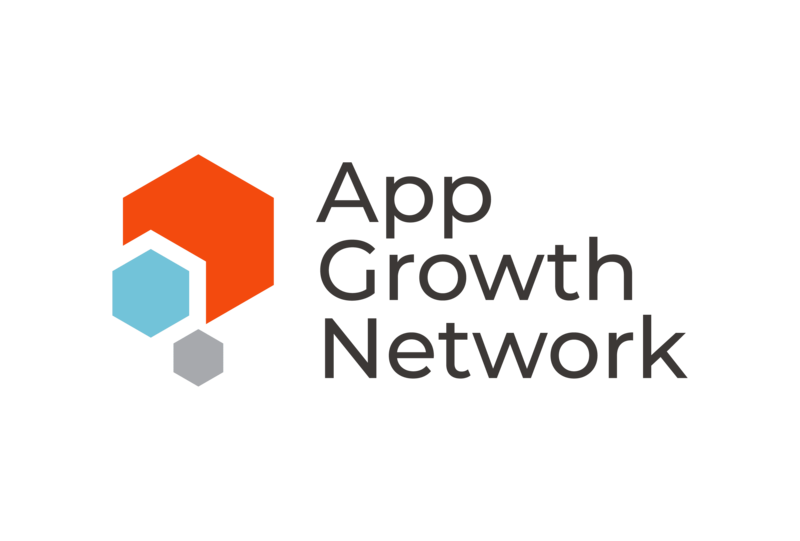 In between tactical sprints, run overall short growth audits and try to identify one or two weak points where you’ll find low hanging fruits: those can vary a lot across apps. That said, 2 very common points I see recurrently that are obstacles to all others are the quality of your data and iteration on the first time experience. Long term retention is the ultimate goal, but without solid foundation on those, you’ll have a hard time moving the needle. So before you’re “hyper optimizing”, by running yet another A/B test on which color converts better on your paywall, it’s definitely worth checking your strategy is defined, your data stack is well built for what’s coming, and your app is passing a minimum health metrics check. What KPI do you look for to determine if an App is healthy? It’s a combination of things. One thing I commonly ask or check first is day30 or second month retention: if this value isn’t double digits yet, there’s likely a bunch of hard fixes required. Ratings & reviews give pretty good signals too and encompass many aspects, from crash rate to UI, monetization to support. For UA, the trend between organic vs paid over time is also very insightful, as well as how diversified is your marketing mix: relying too heavily on 1 or 2 providers is a risky bet. If you were to give 2-3 final tips to Growing Apps, what would those be? One can easily get lost in the countless possible actions that impact overall growth. Try to identify where you lag behind, and focus on removing these blockers. Then only expand to looking at other fields. That’s the whole philosophy behind the MobileGrowthStack. Acquisition should be the last of your concern. It’is often put forward as the #1 priority by most : “How can get I get lower CAC?” is the question I hear most, but there’s rarely, or ever, a hack or acquisition band-aid that will yield miracles sustainably. A couple years back, I shared a refresher of the AARRR pirate metrics framework which I called RARRA, to illustrate this. McClure’s model is very powerful, but it represents the user journey, not your company growth roadmap. Aim at retention, start with Data & Activation, and worry about Acquisition last.